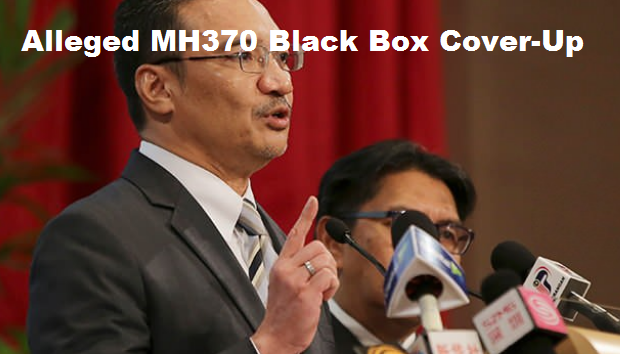 An accusation was given to the government of Malaysia by Anwar Ibrahim, an opposition leader regarding the hiding of the information of Missing Flight MH370 when black-box detector is about to be used to detect the missing plane for four weeks already. He has seen failures in the Malaysian military’s response on the case on which he suspects the government to have more knowledge about the issue but it is trying to hide to the public. As what we can see, Malaysia experienced lots of criticisms already from China because majority of the passengers on the missing plane were Chinese people. They are 153 all in all. Good thing is that Australia has assumed searching for the plane in the Indian Ocean. Despite the extensive search for the missing plane, until now, there is no debris found and that left a lot of question marks in the minds of those who are involved in the searching. With the use of black-box detector, mapping the seafloor is possible and this is what those who are hopeful for a positive result of the search is looking at as an answer to it. The said “black box” locator lasts only for 30 days. There are allegations that Malaysia has wasted time on this search and there are even charges from them that they are not being transparent on the issue and that they are hiding a lot of things but this issue was denied by Transport Minister Hishammuddin Hussein. The problem now is that there is no exact location of the plane and this is where Malaysia is being criticized. In fact, Anwar said Malaysia should have notified other countries who are involved in the searching so that they will not search in an area wherein the plane is not present. The focus should be on a concrete place where the target may be present just to narrow the search area. Ongoing searches are being done in order to locate where exactly the plane is after a signal was received by the Inmarsat that increased the possibility of the hypothesis that the plane may have crashed in the Indian Ocean.